Like many stories it all began with an encounter, that of Abigael Luse ,president of “St. Barth Harmony”, with Ombeline Colin, Suzuki violin teacher. 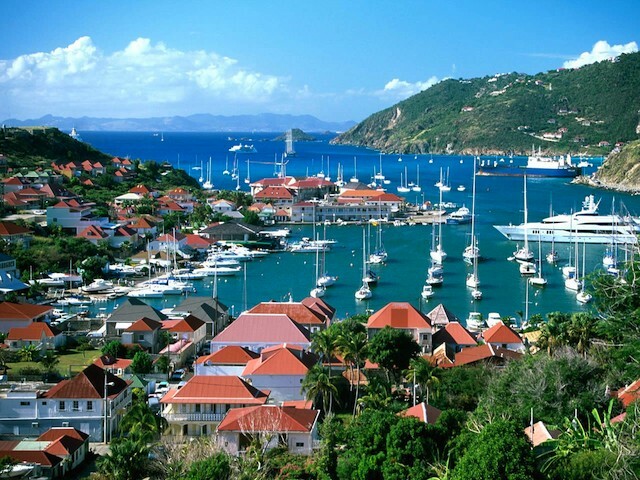 After 18 years the Caribean school “St. Barth Harmony” wished to renew with the energy of Suzuki pedagogy again, and they invited Ombeline to animate a first workshop. Strengthened by this success the association asked Ombeline to repeat the experience. The Toussaint vacation was agreed upon. The workshop , which started with an “open house” day to introduce the violin, was an impressive moment for all of the school’s violinists, happy to see Ombeline again as part of an event which reflected the very essence of the Suzuki method: music, joy, sharing, love of children, and profound humanism. Such a pleasure to watch the children’s and parent’s motivation and Ombeline’s enthusiasm for an entire week. 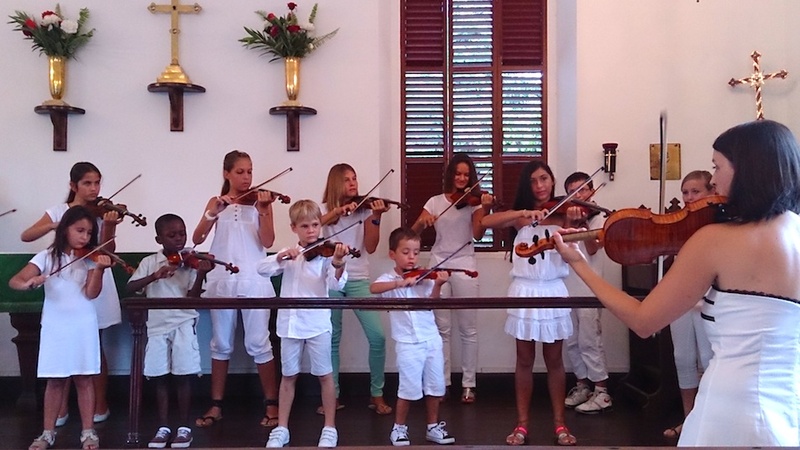 What a joy for the new children to go home with a violin and for the others to have group lessons again. A week that goes by quickly and the workshop already ends with a concert. An opportunity for the new students to be on stage and for the others to share the new pieces learned during the week. The cameras flash, the videos are in REC mode, and the parents are moved by the progress of each child. Ombeline and Shirley, piano teacher, interpret two pieces as a small gift. A traditional drink together is the occasion for the adults to exchange their impressions and for the children to have fun. 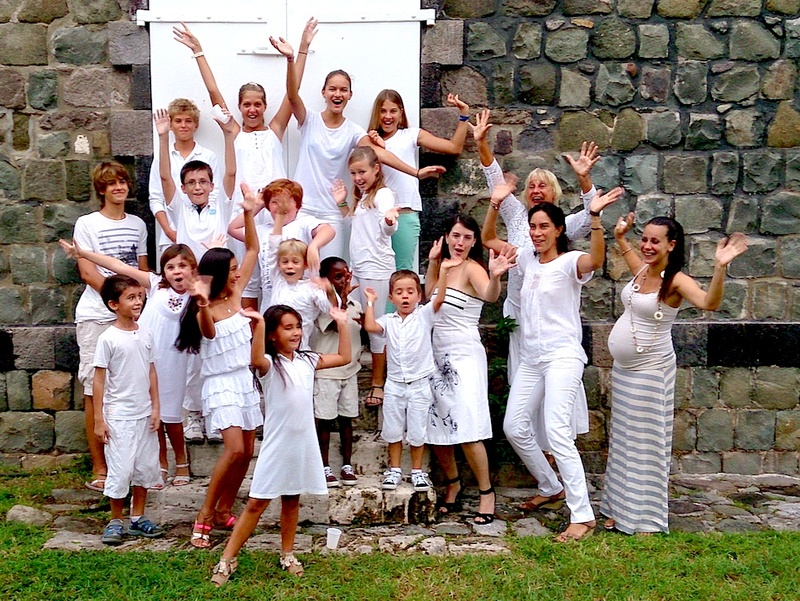 The St. Barthelemy School was fortunate to have such a workshop. Thankyou Ombeline. Come back when you want, or better….stay. No Comments to "Workshop in the Caribbean"